About Us | Garrett Plumbing and Heating Co. Inc. 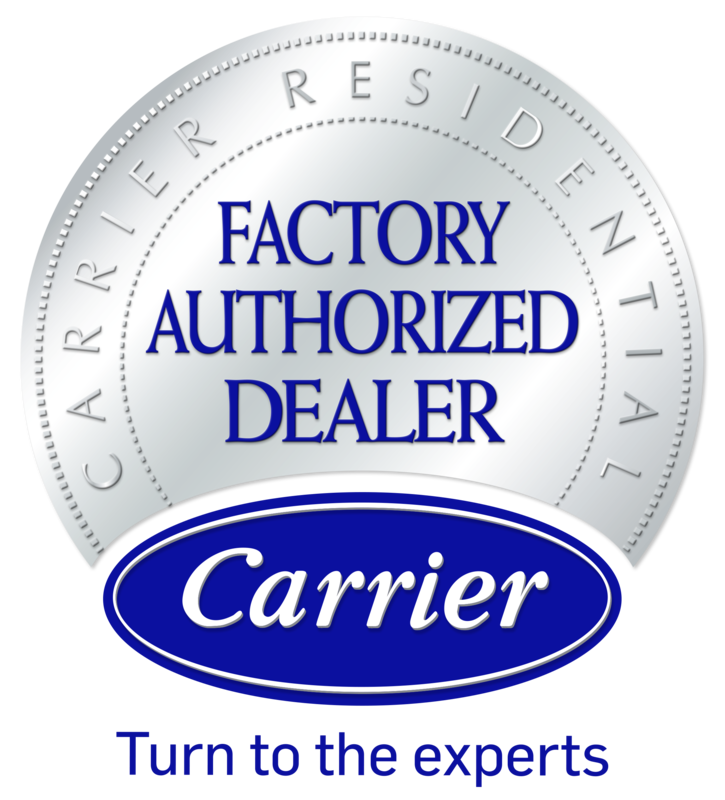 When Charles A. Garrett started this business in 1955, he wanted to provide high quality service and installation. This philosophy has been the foundation of our reputation and is one of the main reasons that we have served some of our customers for over 50 years. We provide high quality material and equipment as well as highly skilled professional mechanics for our customers and we stand behind our work should a problem arise. Our reputation and quality of service are important to us and we understand the need to look after our customers. We have a computer system designed specifically for companies in the heating and air conditioning business. With this system, we are better able to track the service history and equipment information of our customers. We stock commonly used plumbing, heating and air conditioning parts in our warehouse and we have ten fully stocked service trucks that are mobile dispatched. We also stock heating and air conditioning equipment for immediate access. Our operations are designed to result in better service for our customers.